We are always there to help you, you can hop in to our center any time or fill in the following form and we'll get back to you as soon as we can. You are our top most priority. 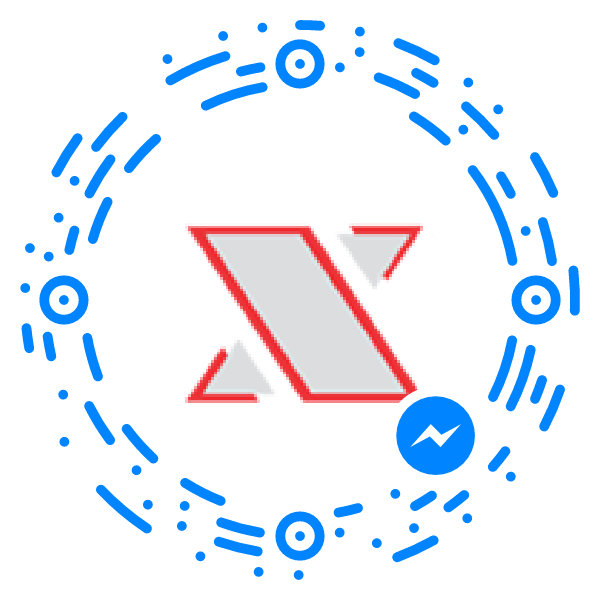 Scan the image below with your Messenger App to start a chat with us. +91 937 694 6248 Xplora Design Skool 3rd Floor, A K Patel House Opp. Crossword, Nr.Mithakhali Six Roads, Navarangpura, Ahmedabad 380 009.